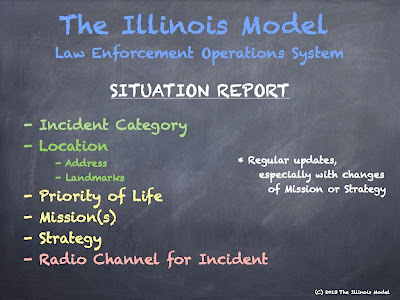 Louis Hayes is a co-developer of The Illinois Model™ law enforcement operations system (LEOpSys) and moderates several courses rooted in its theory and concepts. He is a 15-year police officer, currently assigned to a multi-agency tactical unit in Chicagoland. 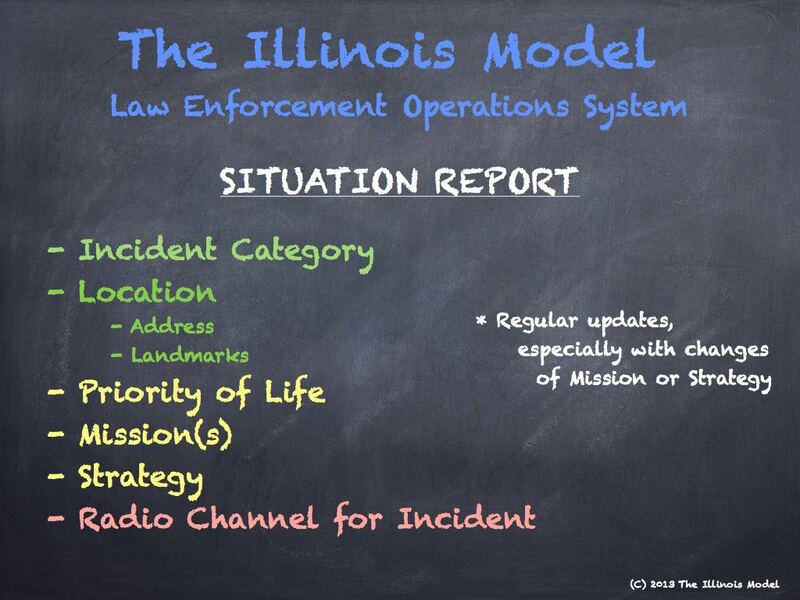 He has lofty goals that all police officers begin communicating on the radio with this SitRep format, for a more effective and cohesive response to police problems. A full compilation of articles on The Illinois Model can be found here.